Recently, multi-query optimization techniques have been considered as beneficial in view selection setting. The main interest of such techniques relies in detecting common sub expressions between the different queries of workload. This feature can be exploited for sharing updates and space storage. However, due to the reuse a query change may entail an important reorganization of the multi query graph. 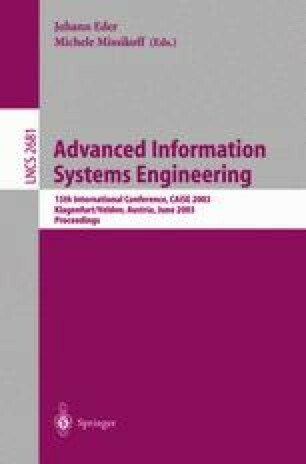 In this paper, we present an approach that is based on multi-query optimization for view selection and that attempts to reduce the drawbacks resulting from these techniques. Finally, we present a performance study using workloads consisting of queries over the schema of the TPC-H benchmark. This study shows that our view selection provides significant benefits over the other approaches. TPC-R Benchmark Standard Specification 2.01, January 1999. http://www.tpc.org.